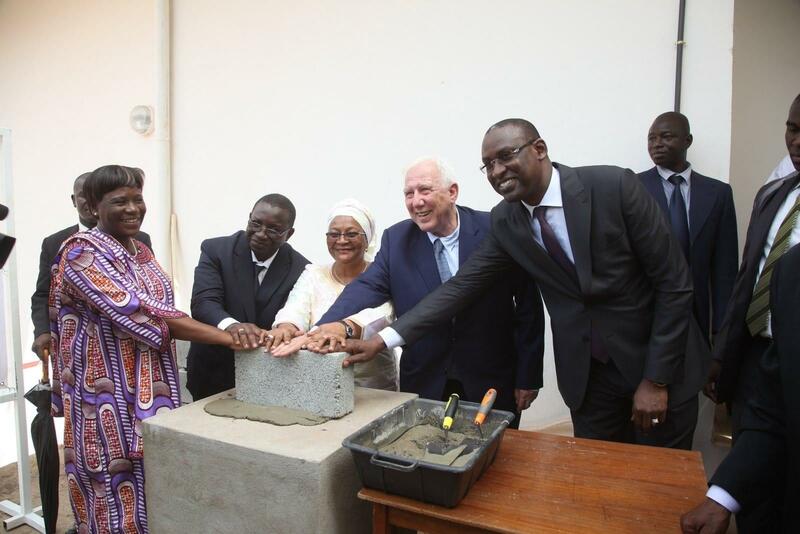 La Chaîne de l’Espoir will soon open a paediatric cardiac surgery unit in Mali. This new unit, extension of the “Luxembourg” Mother-Child Hospital, will be equipped with 2 operating theatres, an intensive care unit (ICU) and a sterilisation room. It will also include an hospitalisation room for the postoperative monitoring of young patients.